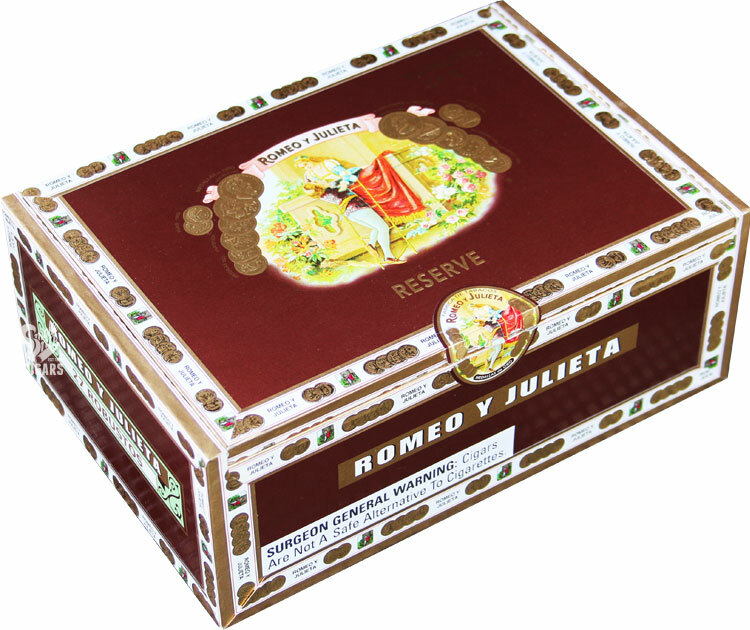 The Romeo y Julieta Habana Reserve is unlike any other Romeo y Julieta you have tasted before. Hand-made at the highly acclaimed La Flor de Copan factory in Honduras, the new Habana Reserve marries the legendary smoothness of Romeo y Julieta, with the rich, hearty flavor of the most prized, hand-selected Nicaraguan and honduran tobaccos. It is the most full bodied Romeo y Julieta ever.